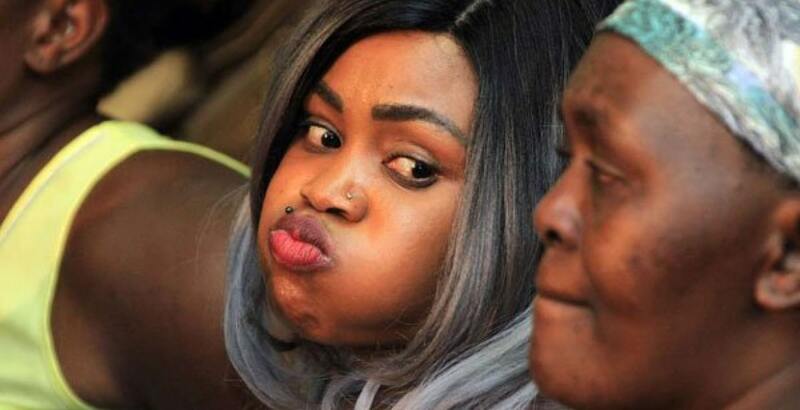 Jeremiah Ngichini Ngirita of the Ngirita family has claimed to have been working with the Chief Investigating Officer Mike Julius Kingoo Muia, in an affidavit dated June 7. The Ngirita kin says that their company has been actively trading in partnership with Kingoo to the National Youth Service since 2014. “I together with Mike Julius Kingoo Muia have been carrying out the business of supplying hardware and renovating facilities to the National Youth Service (NYS),” he says. He further states that the investigating officer is to blame for their woes after a business went sour. “After our business and relationship went soar, Mike Julius Kingoo Muia vowed to use his position to fight our family,” his affidavit reads in part. Mr Kingoo, he says was making sexual advances towards his sister, Ann Wambeere Ngirita who turned him down on various occasions. He singles out one such occasion where the officer tried to get Ms Ann alone at his home to supposedly record a statement. “He then told us that he would take the statement of Ms Wambere Ngirita at his residence alone as they enjoy Black Label Whisky which we declined,” he says. In fact he says, there are bank account slips and M-Pesa transactions showing that they have been in business with the CID officer. The Ngiritas were arrested alongside PS Youth Affairs, NYS DG Richard Ndubai for allegedly receiving Sh.59 million for supplying ‘air’ to the NYS.